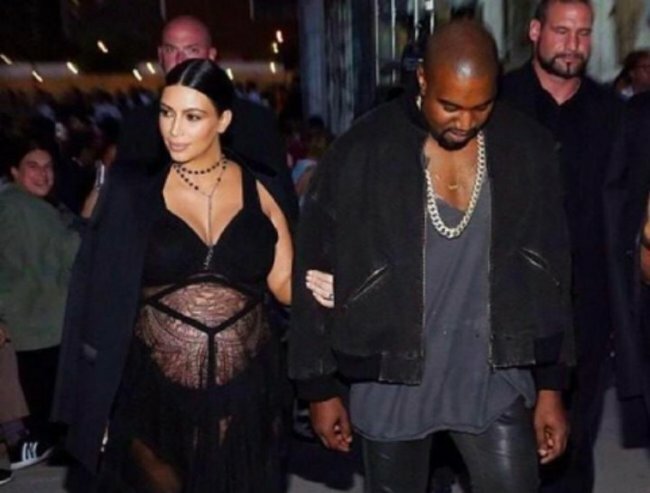 Kim Kardashian anxiety about her pregnancy is very real. 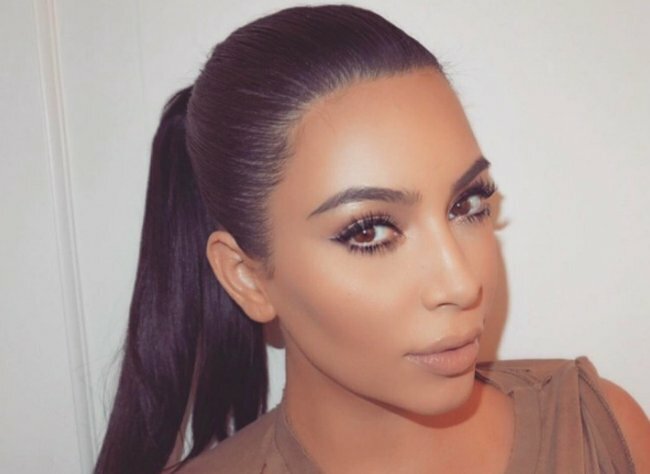 Kim Kardashian says she has anxiety about her "high risk delivery". 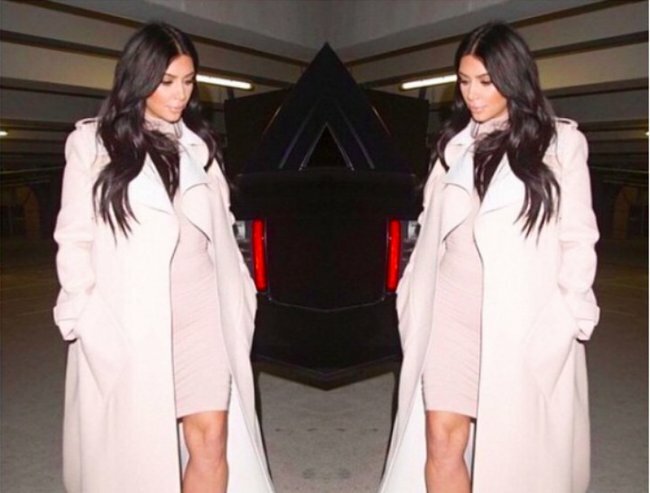 It’s no secret that Kim Kardashian, 35, has struggled with both of her pregnancies. Her daughter North West, 2, was born five weeks early after a tumultuous nine months of sickness. 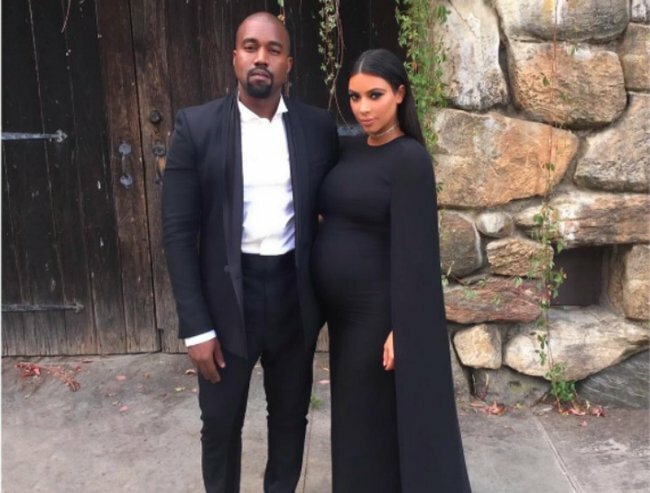 Kim and her husband Kanye West, 38, then spent almost a year trying to conceive, which was highly documented on the hit show Keeping Up with the Kardashians. 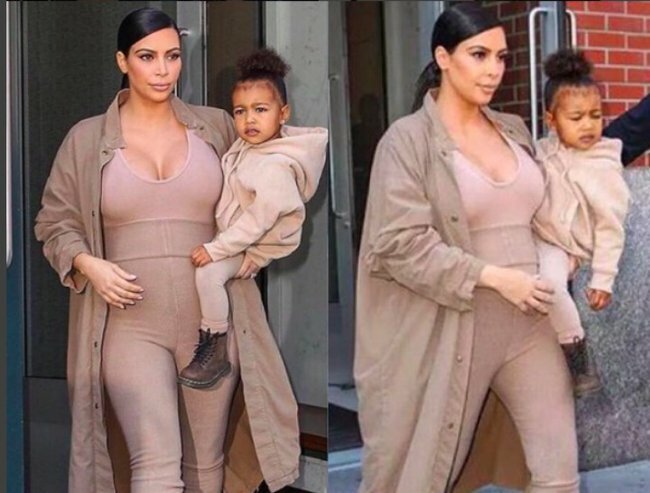 North West in a tutu skirt. Image: Instagram. 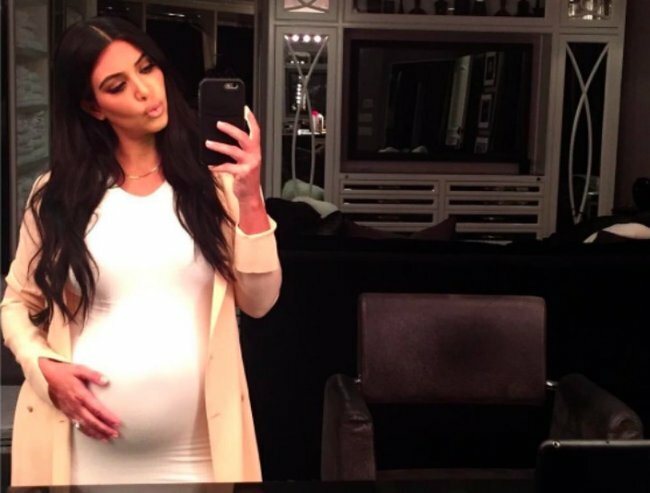 Kim is almost at the end of her second pregnancy, and has previously written publicly on her website about how difficult the journey has been. 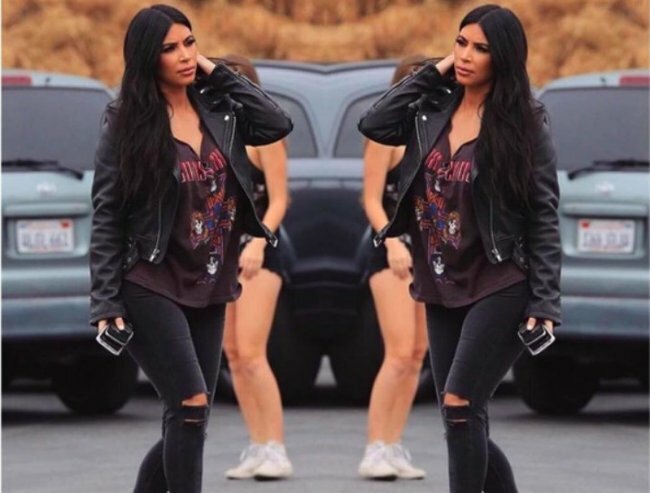 "Every medical issue that you could probably have I feel like I get and I worry so much about it," Kim told E! News. "This pregnancy I have a little bit more anxiety just because I know what&apos;s to come and it&apos;s really inevitable some of the issues that I&apos;m going to have." "You know, I have a high-risk delivery and all of that gives me such anxiety," she continued. 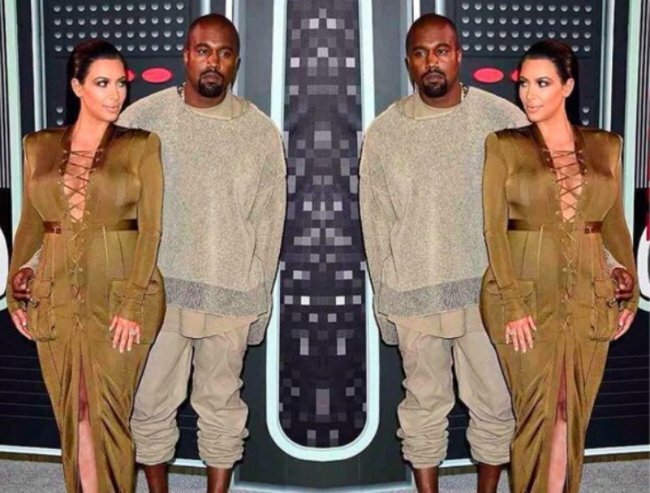 Kim and Kanye attending Kris Jenner&apos;s 60th Gatsby party. Image: Instagram. The entrepreneur and reality TV star praises her access to amazing doctors as the reason she has been able to fall pregnant a second time, and is grateful for the chance to expand her growing family. "I do feel really blessed that I am pregnant and at the end of the day it is a million times worth it," she added. Kim and Kanye&apos;s engagement. Image: Instagram. 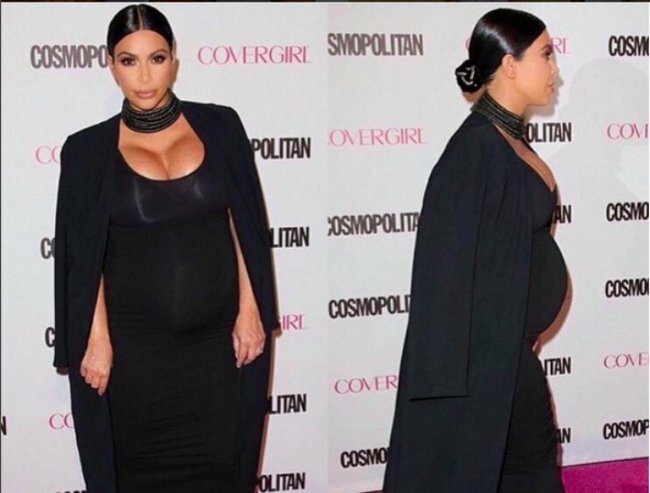 A celebrity being so honest about the ugly parts of pregnancy, who would have thought? We wish her well for a safe delivery.